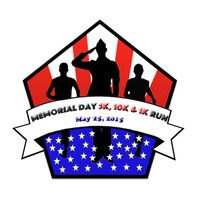 Memorial Day - May 30, 2016 - marks the 3rd annual Memorial Day 5K, 10K & Kids 1K Run. 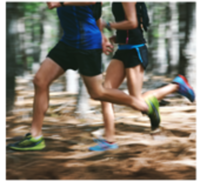 This favorite Memorial Day running event takes place in the beautiful Harveston Community in Temcula, CA. Runners and walkers of all experience levels are invited to come out and enjoy the Memorial Day festivities! With a 5K Run/Walk (3.1 miles), 10K Run/Walk (6.2 miles) and a Kid's Run (1K), there is something for everyone! In addition awards will be presented to the top three finishers for the 5K, 10K and Kids 1K. The top three finisher’s will also receive an award. Awards will be presented at the completion of the race. 10 & under, 14-18, 19-24, 25-29, 30-34, 35-39, 40-44, 45-49, 50-54, 55-59, 60-64, 65-69, 70 & Over. All 5K & 10K finishers will receieve a Memorial Day 5K, 10K and Kids 1K commemorative T-shirt and a custom finisher's medal at the completion of their race.